One of the joys of living here in Scotland is the great quality seafood. 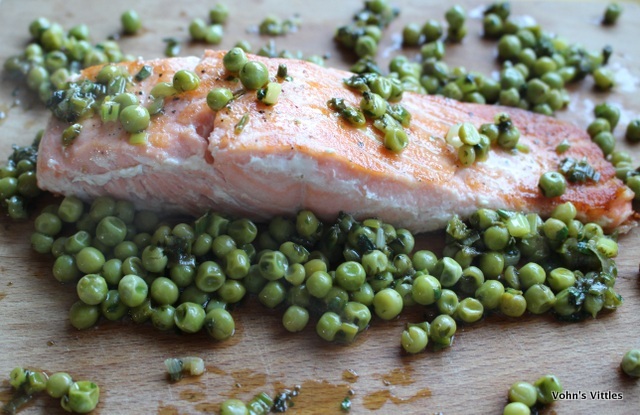 Scottish Salmon, both farmed and wild, holds the coveted PGI (Protected Geographical Indication) status which identifies high-quality products unique to a particular region. Scottish Farmed Salmon is available from quality fishmongers all year round, whilst Scottish Wild Salmon is in season from February through to September. This months theme for Scotland’s Year of Food and Drink is The Food of Love and I do love salmon! Here is a quick and easy dish which is perfect for an at-home Valentine’s dinner as it takes only minutes to cook, leaving lots of time to spend with your Valentine! 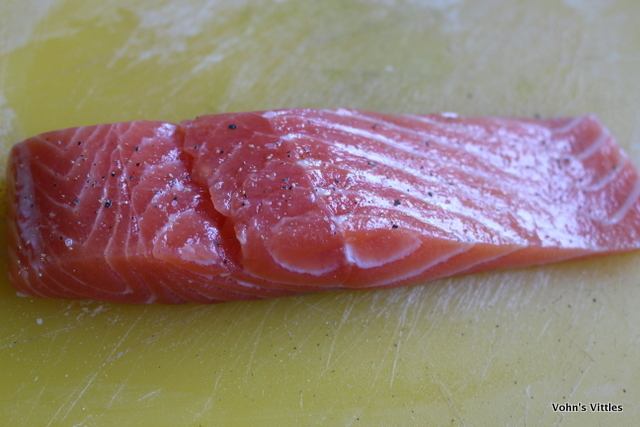 1) Take two gorgeously pink fillets of Scottish Salmon. Brush with oil and season lightly on both sides. Place in a cold pan skin-side down and turn the heat to high. Once it starts to sizzle, turn the heat down to medium and cook for five minutes. 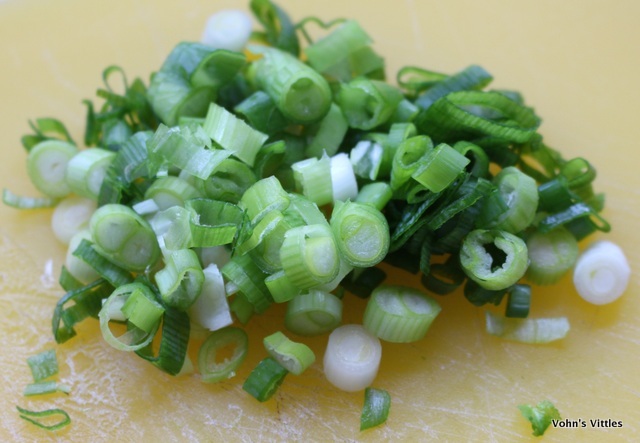 …Cook the peas, slice the spring onions, finely chop the coriander and juice the lemon. 2) After five minutes, turn the salmon and cook for another 2-3 minutes, depending on the thickness of the salmon fillets. Remove from the pan and leave to rest. 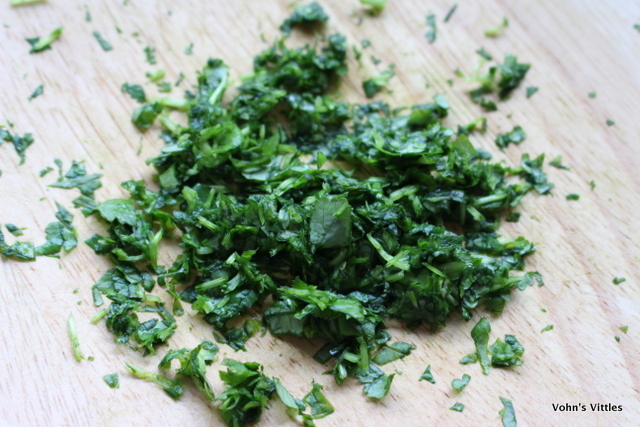 3) Add 2 tsp oil to the pan and fry the spring onions with half the coriander for 30 seconds. 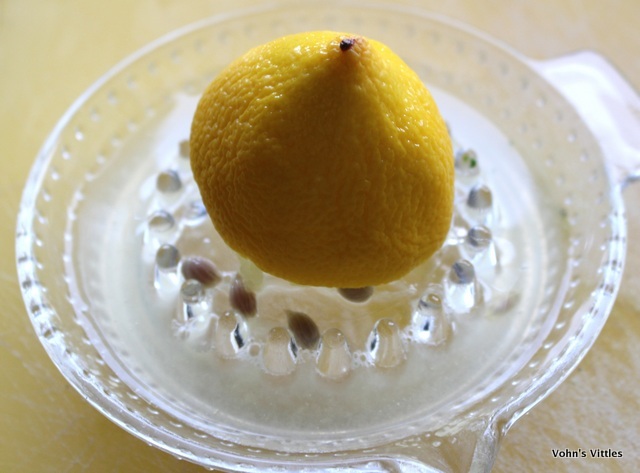 Add the lemon juice and peas and toss over the heat for a couple of minutes until the peas are hot. 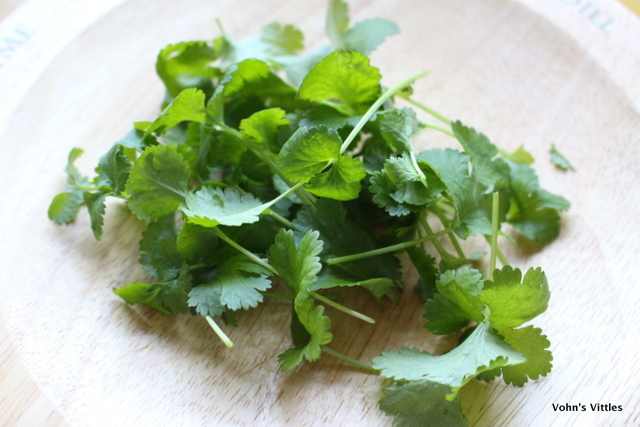 Remove from the heat and stir in the remaining coriander. 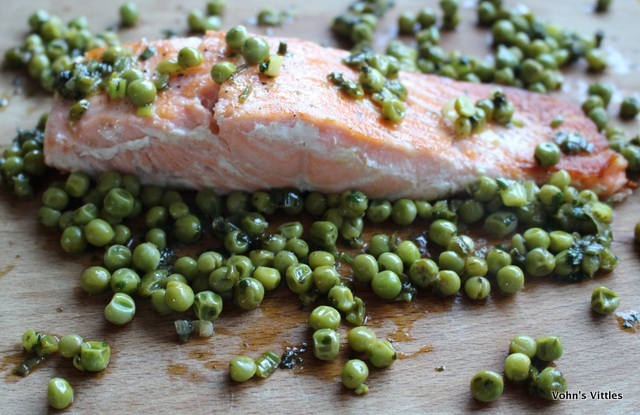 Serve the salmon on the bed of seasoned peas.